To keep up with the changing technology in the dairy industry, Prime offers a wide range of barns that keep you on the leading edge. 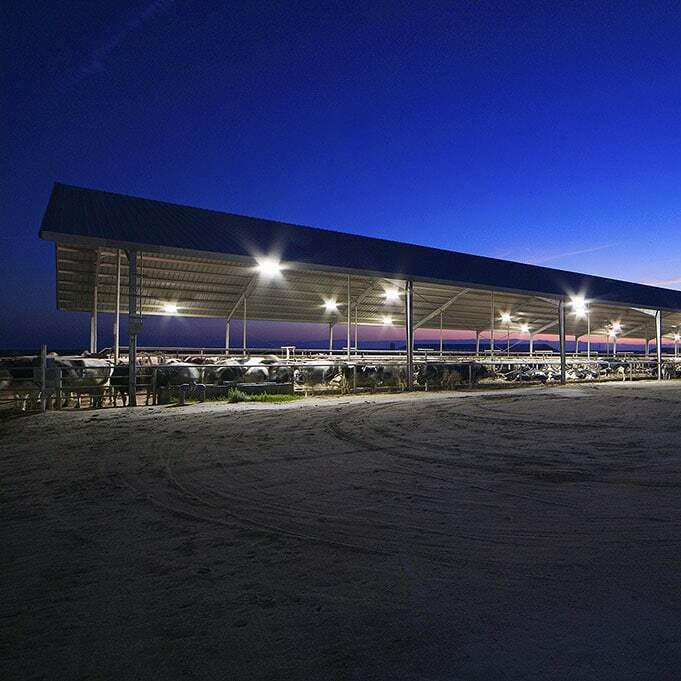 With a wide selection of freestall, cross-ventilated freestalls, milk parlors and other dairy operation building configurations at hand; Prime can design facilities that work well with your dairy operation. For over 20 years we’ve been in your boots, innovating and adapting to change. 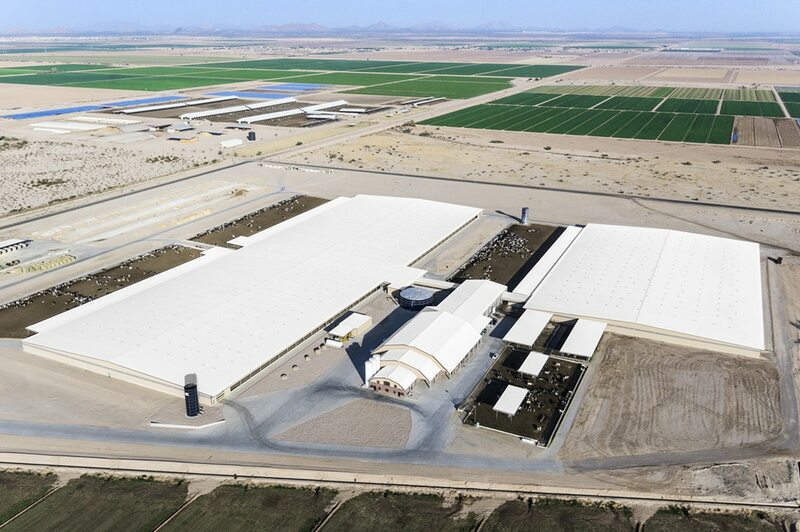 Prime’s sustainable and economical facility designs ensure the best cow flow and comfort for maximum milk production. Prime will match the right design and features to your areas climate and conditions. 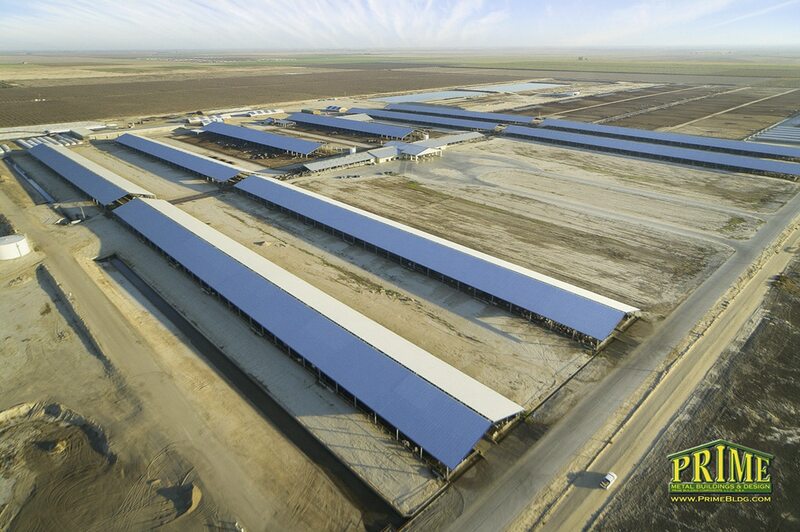 Prime buildings are built to withstand the abuse and stress that buildings experience in the working dairy environment. Prime understands that Dairy Operations are businesses that work with living machines, and the machines long term well-being decides the Dairy’s long term well-being. Prime knows the different environments within the Dairy and the need for proper materials and building configurations. 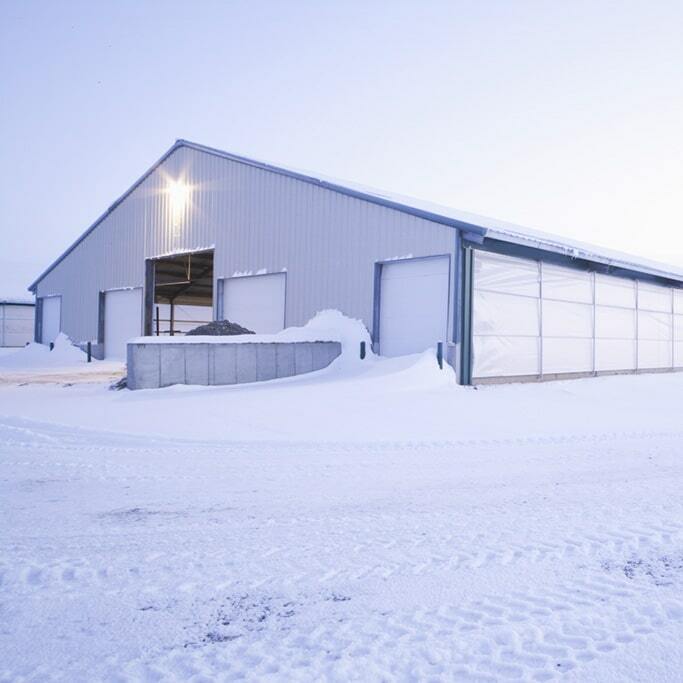 Prime designs quality freestall barns that fit your dairy’s current needs while providing you with a great facility that can grow with your future expansion needs. 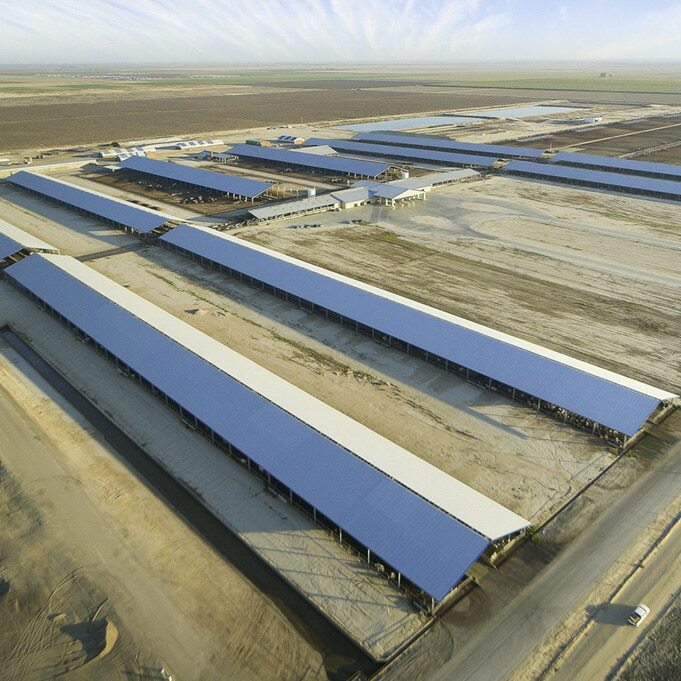 Prime will match the right freestall barn design and features to your areas climate and conditions. Our clear-span frame designs with lean-to’s allow for optimum interior space and unobstructed views; they come galvanized or red-oxide. 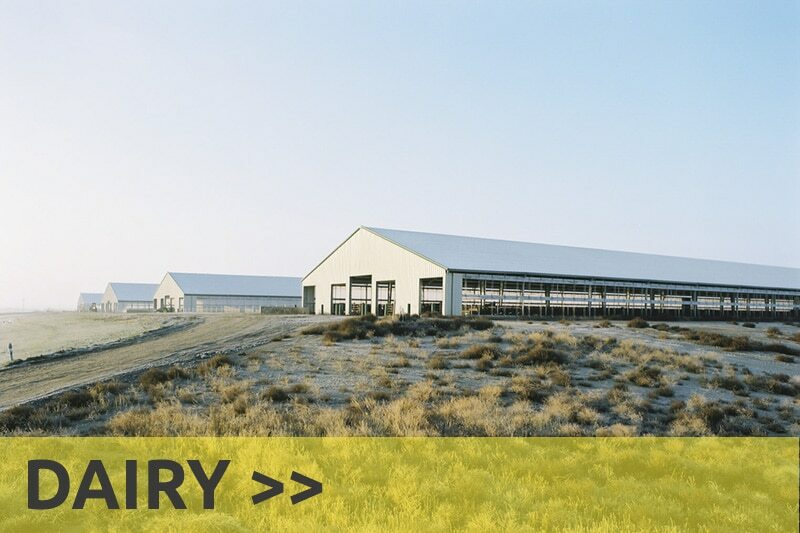 Prime’s Cross Ventilated Dairy Barns are tailor made with cow comfort in mind. When the residents’ of the barn are comfortable, they produce more milk for more years. These cross-vent barns allow the dairyman to have more control in the internal barn temperature year round. Cross-Ventilated barns are more sealed than a conventional barn, reducing annoyances like flies and birds. So, for healthier, happier cows who have to travel less distance to the parlor, breathe cleaner air, and enjoy more comfort, ask us about our cross-vent barns. Benefits include reduced ammonia, cow comfort, more milk (due to cow comfort), longer milking life (due to cow comfort), improved air quality, consistent temperatures year round, more under one roof, smaller site footprint, fly and bird control, and parlor to barn travel reduced. 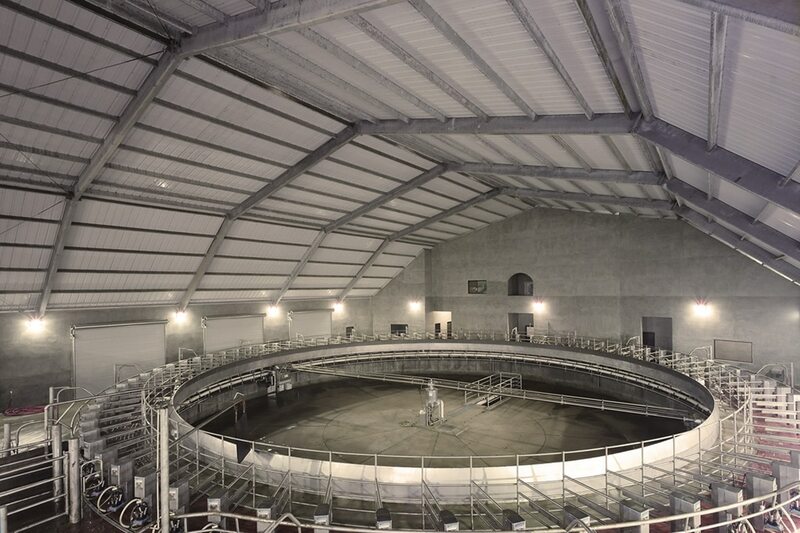 Prime’s Cross Ventilated Dairy Barns are tailor made with cow comfort in mind. When the residents’ of the barn are comfortable, they produce more milk for more years. 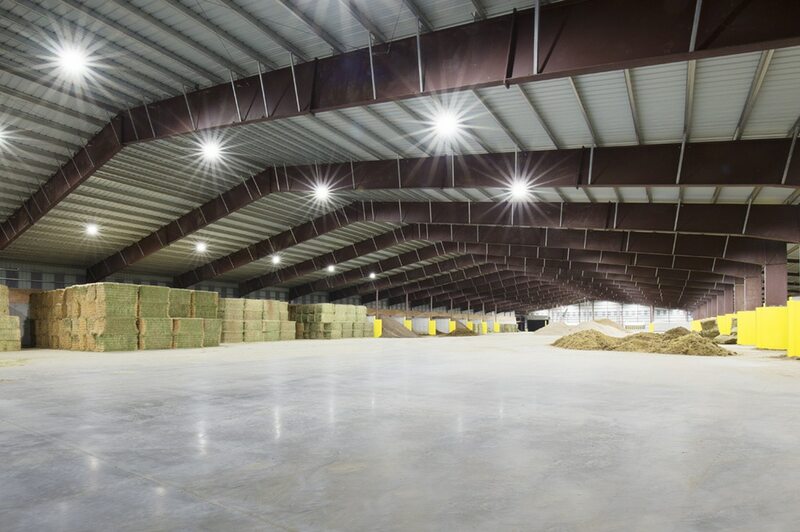 These barns allow the dairyman to have more control in the internal barn temperature year round. Cross-Ventilated barns are more sealed than a conventional barn, reducing annoyances like flies and birds. So, for healthier, happier cows who to travel less distance to the parlor, breathe cleaner air, and enjoy more comfort, ask us about our cross-ventilated barns. You can’t get this level of specialized milk parlor design from a “generalist” metal building company. Prime knows the unique design requirements of dairy milking centers. That’s because our roots are in dairy farming — we’ve seen what works and what doesn’t. 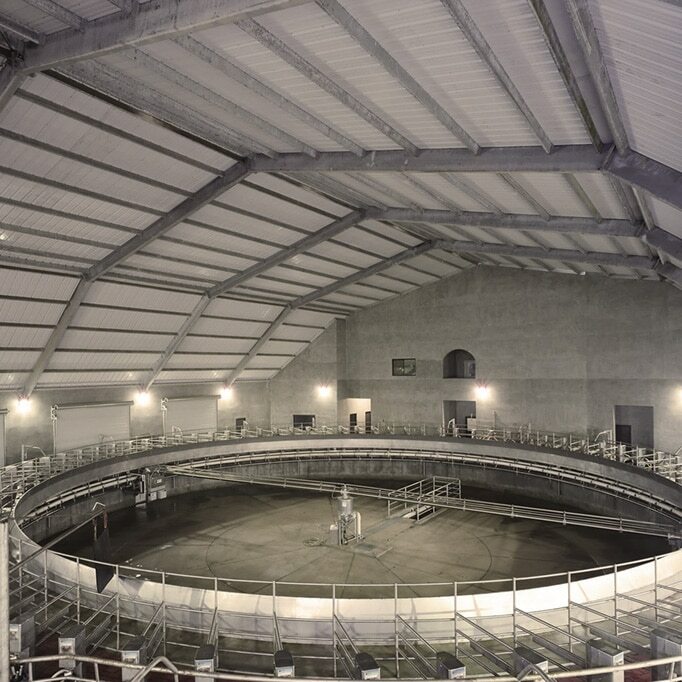 We also know how to provide steel that can perform in the tough working dairy environment. Prime can design a milk parlor that fits your needs and preferences. Whether you want a carousel, dual carousels, herring bone or parallel stalls — Prime will expertly craft a milking parlor for your dairy. It’s about time you got the quality your operation deserves. Get a true “state of the art” milk parlor from Prime. 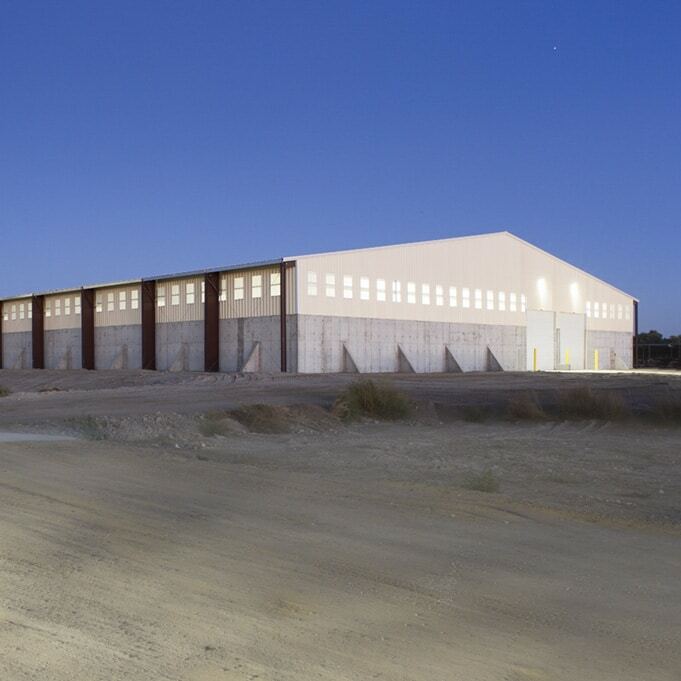 When your operation needs sheltered storage for commodities or equipment, Prime fills the need with durable, economical buildings that are easily assembled. 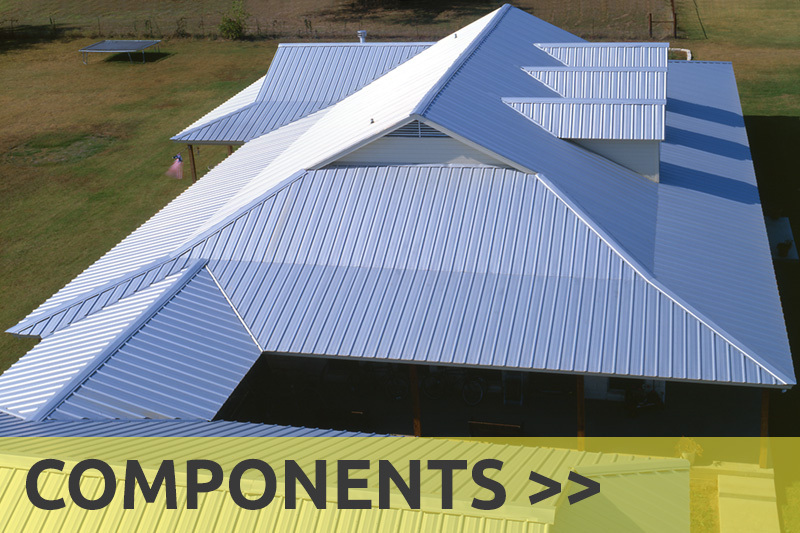 Prime will supply you with a commodity barn building package and a complete set of engineered drawings and erection plans. 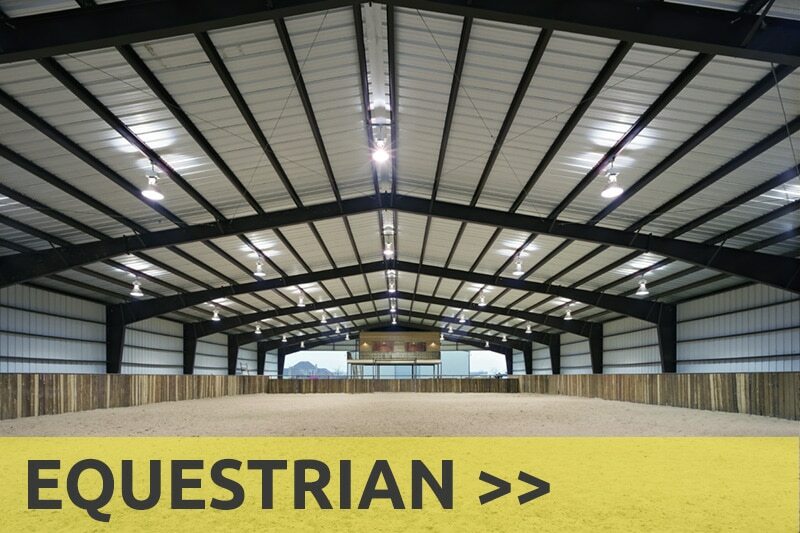 From commodity barns to hay barns, and an endless variety of out-buildings to fit your exact needs, Prime is on-target with no-nonsense steel framed ag utility buildings. 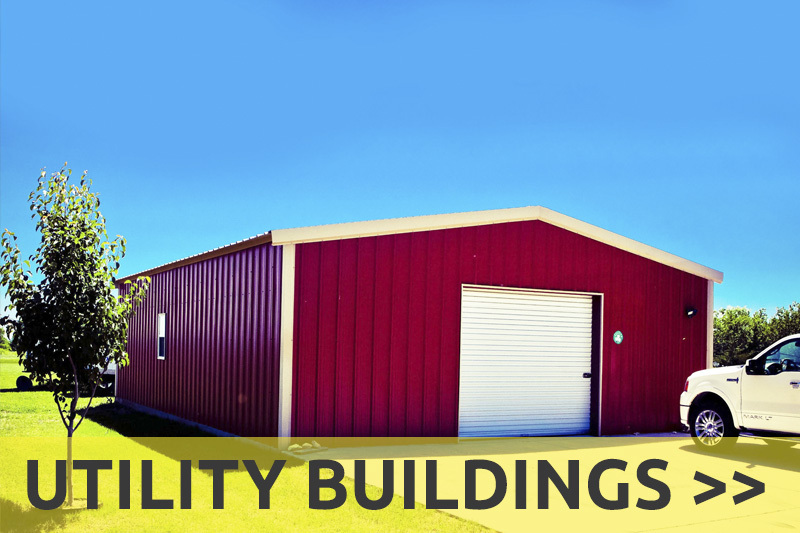 We offer a complete line of bolt-together ag utility buildings and stock all of the components needed for weld-up buildings. 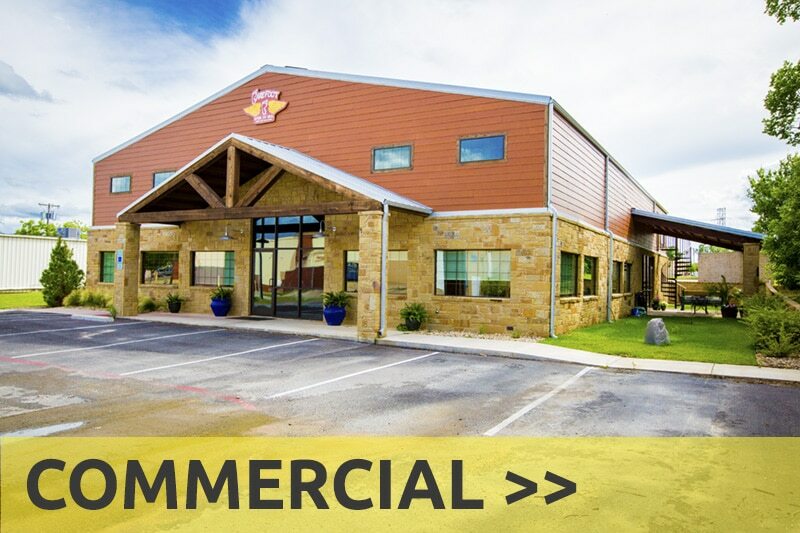 When your operation needs sheltered storage for commodities or equipment, Prime fills the need with durable, economical buildings that are easily assembled. Prime will supply you with a building package and a complete set of engineered drawings and erection plans. 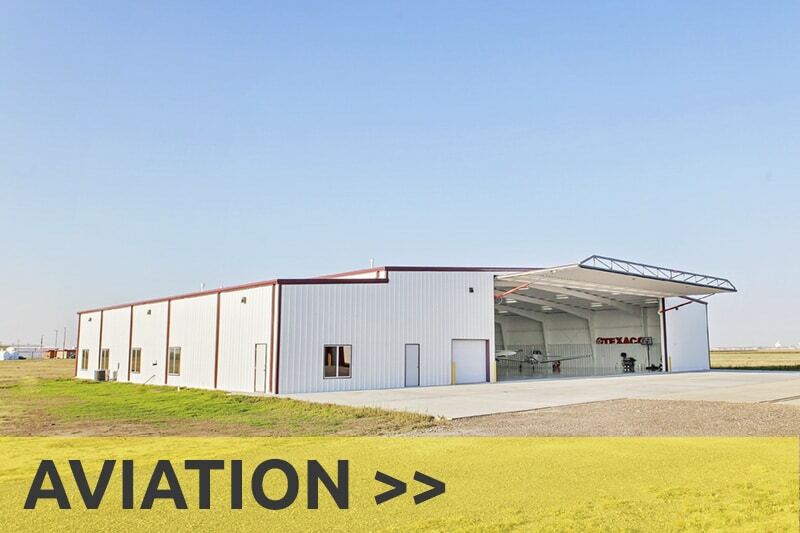 From commodity barns to hay barns, and an endless variety of out-buildings to fit your exact needs, Prime is on-target with no-nonsense steel framed ag utility buildings. We believe in protecting your investments. 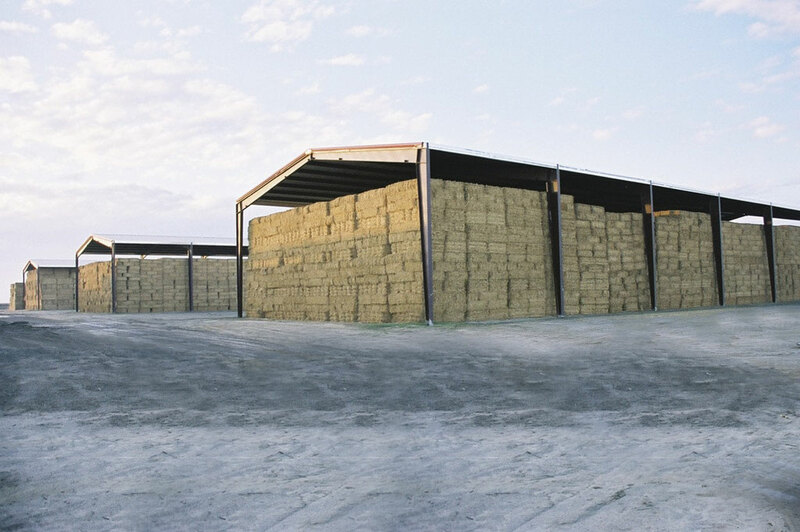 While there are many factors that contribute to the longevity of your hay supply, one of the major contributing factors to inventory loss is the type of covering that is protecting your hay. Prime’s bolt together hay barns are an economical solution to protecting hay from the elements. 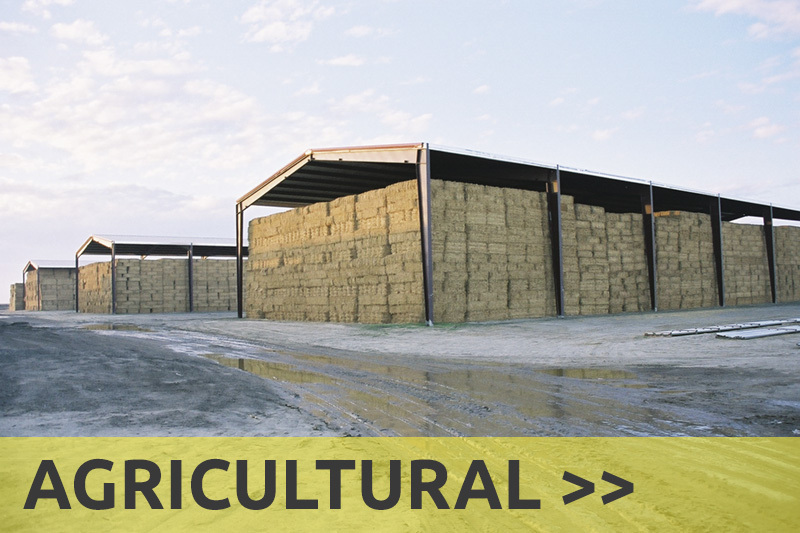 We will expertly design and manufacture customized hay barns for your operation, taking into consideration the barn’s geographical location, the type of weather in that location, and the quantities of hay needing protection. 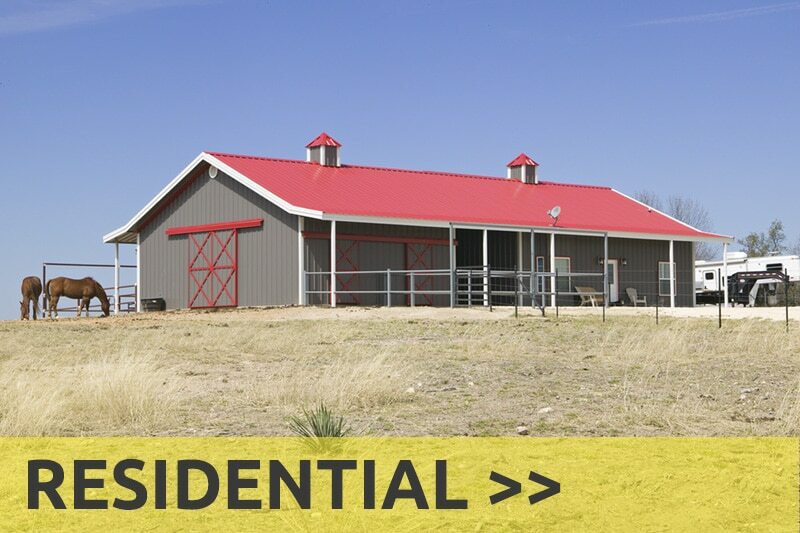 Our hay barns are durable and low maintenance.